Keep your social media current with real-time event integration and you’ll start impressing your prospects. Using Lead Liaison’s powerful tools, you can quickly set up an automated schedule to maintain multiple healthy and vibrant social media profiles, greatly increasing the visibility of your company to potential leads. However, to get the most out of your social media presence it should include not only relevant details about your company, but be responsive to events and news that involves your field. Real-time event integration is a key strategy in today’s fast paced world of social media communication, and should be an essential component of your social media strategy. 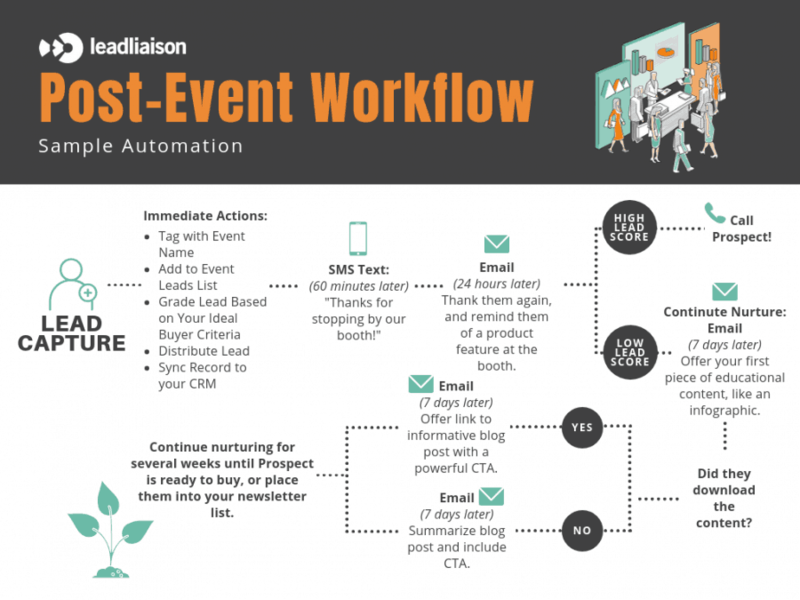 If your marketing has already set up an automated schedule using Lead Liaison, then that’s good – they’ve laid the framework for a healthy social media presence. Your customers are informed of what is happening with your company, and that’s important. Real-time event integration isn’t something that exists beside a long term social media automation strategy, the two are intimately related and equals parts of one singular goal, becoming part of an active, engaged community. Let’s use the example of a trade show related to your company to see how real-time integration can reach a broader audience and stimulate new leads. 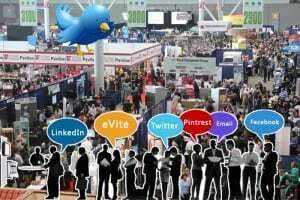 If there’s an important trade show approaching in your industry, hopefully it is already being planned for as a part of your marketing team’s social media automation strategy. Announcements leading up to are a great way to demonstrate activity on various social media platforms. Once the event begins, make sure you are participating in the conversation. If you have a marketing representative attending, have them take pictures, and never forget the importance of hashtags to become part of a larger conversation. If a big announcement happens, be a part of it. Even if the announcement isn’t directly related to your company, it never hurts to be a part of the buzz. Not all real-time even integration has to be reactive, however. Your marketing team should also design posts that will go up at times when they will be seen by the largest number of potential leads and customers. By creating posts that encourage participation, such as a question about attendees’ favorite moments, a poll, or even a contest related to the show, you can engage lot of new contacts and increase your social media profile very effectively. 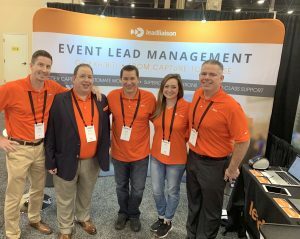 At the end of the day, your marketing team should be working on a real-time event integration social media strategy that is both predictive and reactive, and all of this should fall under the umbrella of your larger social media automation strategy. And make sure that all of your social media posts are landing on the appropriate platform, a 40 word tweet accompanied by a hashtag looks a lot more at home on Twitter than it does on LinkedIn. With a little planning and an effective utilization of the social media automation tools that Lead Liaison places at your disposal, you’ll quickly see the benefits of an active social media presence. Visit our marketing automation blog to learn more about how you can get the most from your social media accounts.